This restaurant has no reviews. Have you been here? Add your opinion about Woodlands by completing the form below. Other information: Ensuring delivery, providing catering for various private events and parties, organizes birthday parties, anniversaries, etc. Restaurant Woodlands is not listed in any guide or other websites. 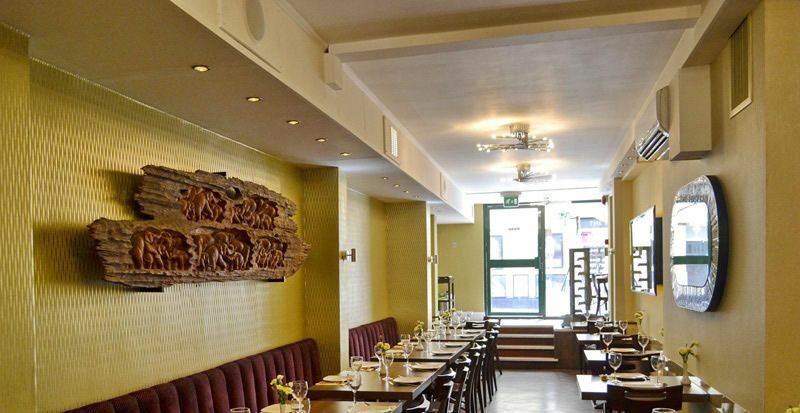 Woodlands in London was opened by Mr. Ranjit Sood in 1981 as part of a Government of India approved joint venture with the famous Woodlands Restaurants & Hotels Group from India which has been established there since 1938.